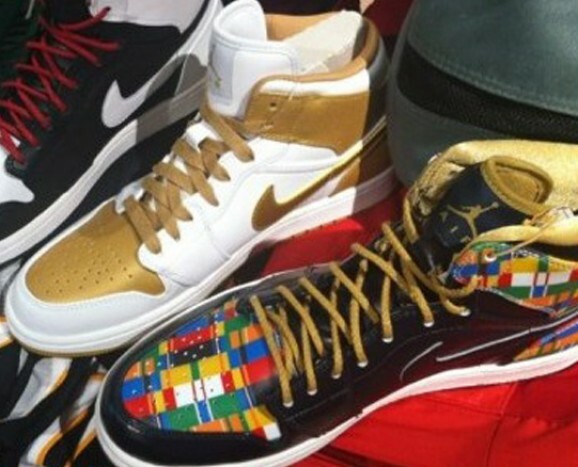 2012 Summer games are bringing out the best in Nike and JB and JB soon will be dropping a set of Jordan Retro 1 Highs Named the RTTG or Road to the Gold pack. 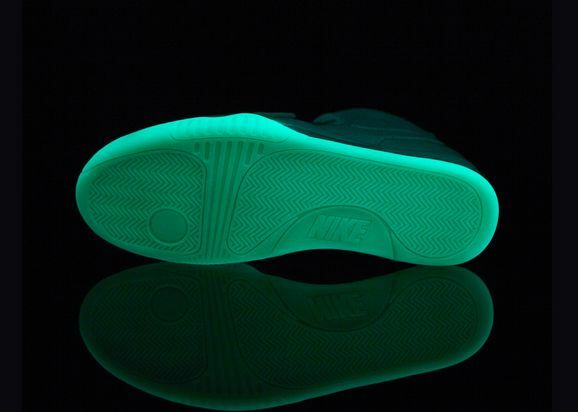 This pack will consist of 3 pairs of Jordan 1's. 1 of them is pictured. The other 2 will be presented at a later date. 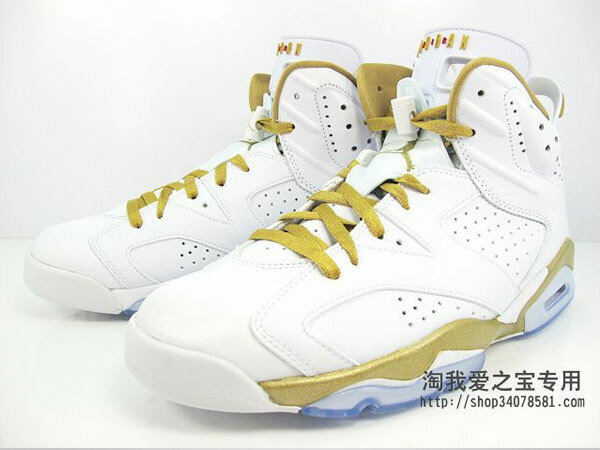 We know though know a release date for the pack that will be hitting stores on July 7th same day as the Olympic 6's. Stay tuned for more images of the other 2 pairs. We kind of figured after seeing the the Memphis Blue rookies will be dropping later this summer that soon to follow will be the Red version the Memphis Express. Penny Hardaway was seen rocking both colors and they were both thought to be a 1 of 1 PE made just for him but not TCC brings you the first images of the Memphis Express that will also be dropping later this year. Let us know what you think. Bloods or Crips! Stay tuned for more release info. After the Jordan Retro 12 Craze has subsided JB will then be releasing the Jordan 7 lineup once again, last seen in 2010 the Jordan 7 is one of JB most popular models. Starting with the Olympic 7's in August soon following will be the Return of the Dark Charcoal 7's last seen in 2002 and sometimes mistaken for the "RAPTORS" colorway alot of controversy on whether it is the same shoe or a close relative. Raptors were seen in the DMP pack also containing the Orlando 7's. Either name you called it this classic Jordan 7 colorway is set to release September. Will you be copping? 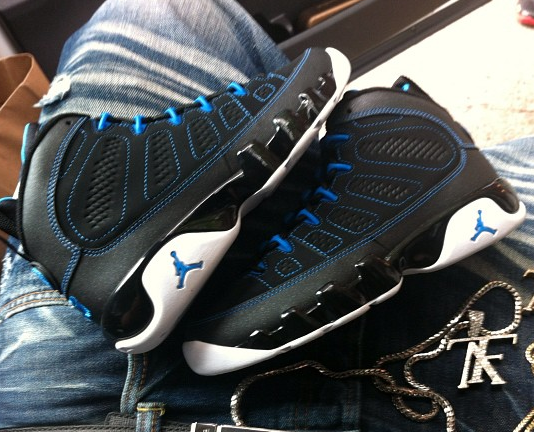 One of the biggest Release will go down Saturday June 9th 2012. When the Nike Air Yeezy 2 Releases in both colors. This releases will for sure cause wide spread chaos. Ppl have been camping out for the last 2 weeks ever since release date was posted, not even sure which stores will get them ppl still camped out hoping to be the first in line. Now we have a list of stores that will be receiving this iconic shoe. So if you are camping out at a store not on this list you might want to think about changing locations if its not to late. Check out the list below. And good luck to those camping. Be safe.